Kicking off this year’s 2016 Diva Holiday Gift Guide is LimeLight by Alcone and their amazing “Perfect Mascara.” Now, I like to think of myself as an expert in mascara as it is the one makeup item that I absolutely could not go without. I was also super excited when Independent LimeLight by Alcone Beauty Guide Noelle Alcorn applied to be in this year’s guide because while I had heard of LimeLight by Alcone before, I had not yet had a chance to experience their products. From the very first time I used the LimeLight Perfect Mascara, I was hooked! Several decades ago, Alcone introduced to the professional makeup world a ground-breaking product called Fast Lash. It gave women a false eyelash in seconds. This product is still a big seller at Alcone, but many everyday women find the fibers that achieve the long lash a bit messy. So Limelight took those fibers and put them inside a sheer mascara formula to create this lengthening formulation. The LimeLight by Alcone Perfect Mascara is just that – PERFECT! It was mess free, super easy to apply, and gave me the long, thick lashes I was looking for. Even better – they lasted all day long without flaking or smudging – a problem I have had in the past. 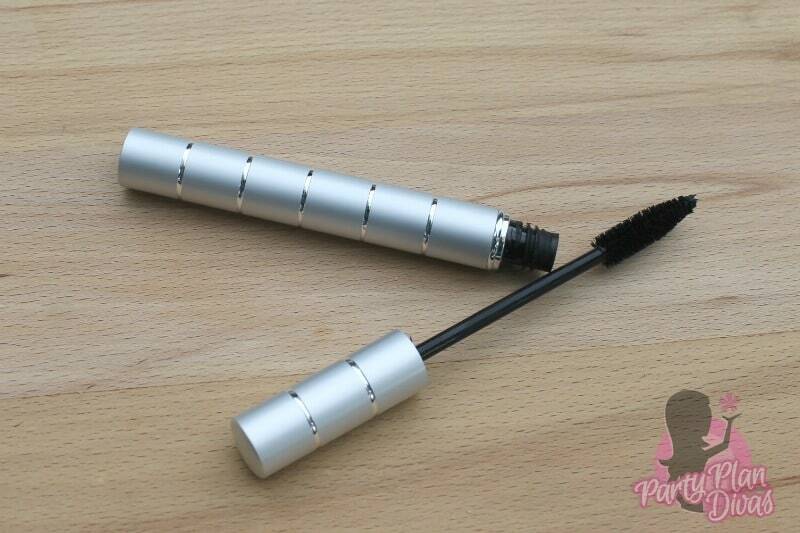 I have been using the LimeLight Perfect Mascara ever since that first day, and still love it. In fact, I love it even more than the previous brand that I was using from a local store that costs two and a half times more than this one! How cool is that!? LimeLight by Alcone was founded in 1952 to provide professional makeup to the stage and film industry. They offer a full line of skin care and makeup as well as tools and brushes you need for the perfect flawless application just like a professional makeup artist – all at prices that anyone can afford. Their skin care products made with natural ingredients and are free of harmful, harsh chemicals and still super effective in giving women the results they want. Every product is phthalate free, paraben free, chemical free, and cruelty-free. 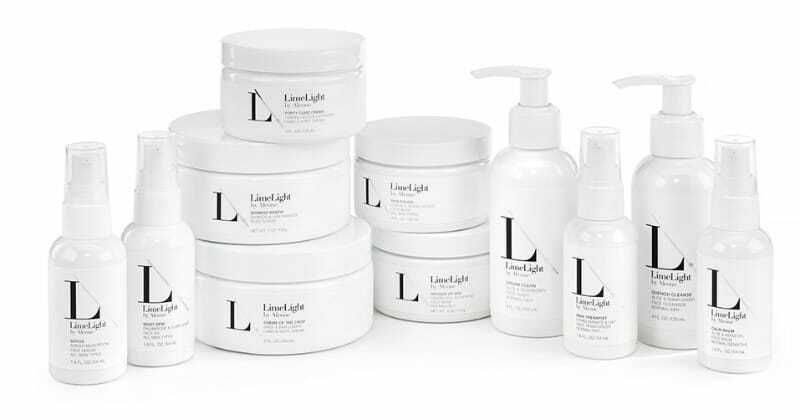 Check out Independent LimeLight by Alcone Beauty Guide Noelle Alcorn’s website to view all of the amazing products LimeLight has to offer. You can also host a party to earn free products, and join this amazing ground floor direct sales opportunity and build a business sharing these professional quality skin care products.